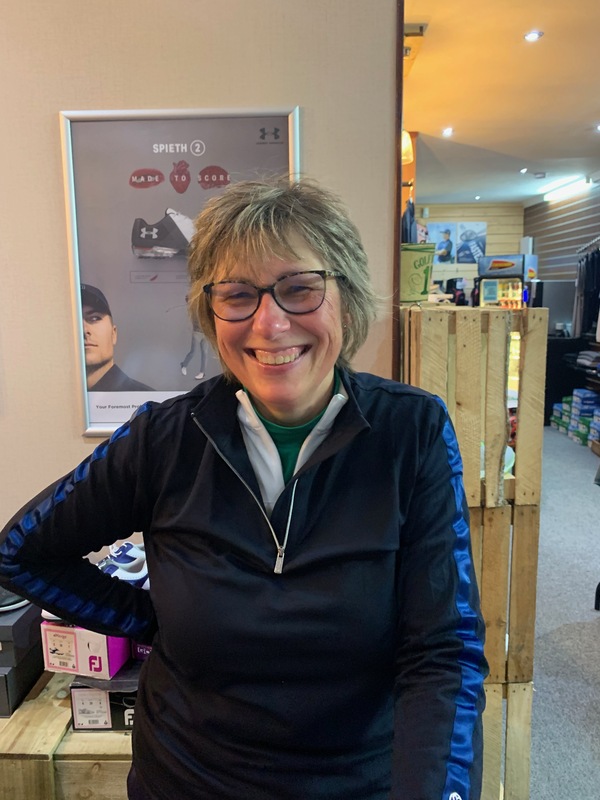 NEW 5 Day Membership available - Call for more details or come in to the office. With stunning views accross the golf course and easy access to the local area, our charming Clubhouse is the perfect venue for any occasion. 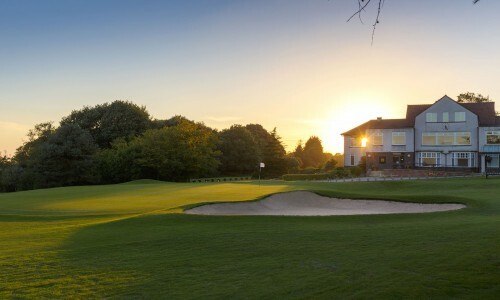 Bolton Golf Club offers everything that you would wish for when you arrive to play a championship golf course. 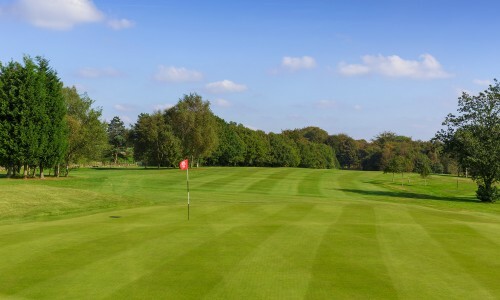 A quality course, spectacular scenery and friendly membership are just some of the reasons to join Bolton Golf Club. Book a tee time online and get instant confirmation of your booking. We are ideally situated for easy access, just a couple of miles from Bolton town centre and three minutes by car from Junction 6 of the M61. 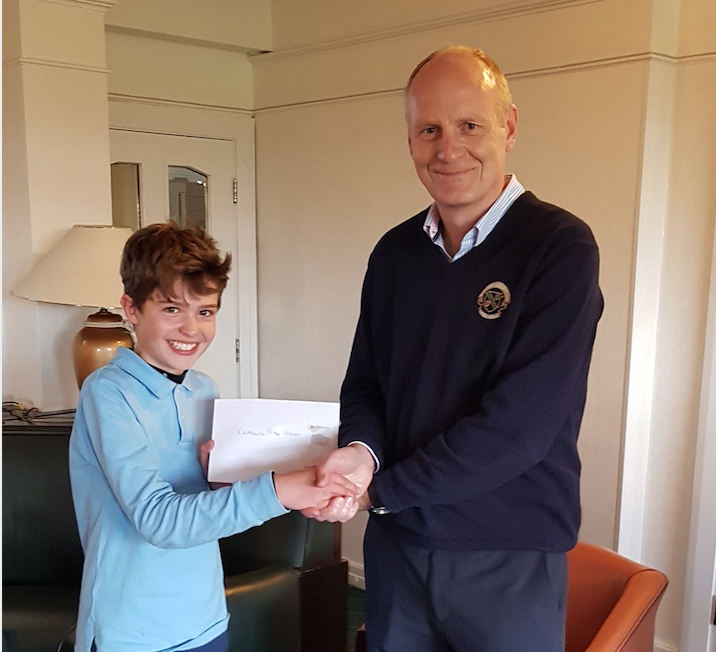 With our championship golf course, large practice ground and excellent short game area there is something to suit everyone from the seasoned veteran, to the aspiring young golfer in your family! 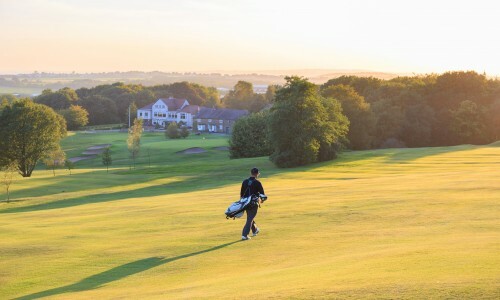 The golf course offers outstanding views of Winter Hill, South Lancashire and the Cheshire plains and enjoys an enviable reputation for a manicured layout with fast consistently smooth putting surfaces. From the moment you arrive you will enjoy first class facilities both on and off the course ensuring a day out to remember. Our charming Clubhouse is the perfect function venue. 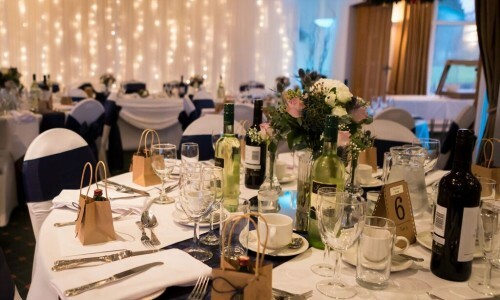 We have a number of rooms of varying capacity which are available for hire by members and non members for weddings, birthday parties, christenings, anniversaries, funerals, private dining, training seminars and meetings.